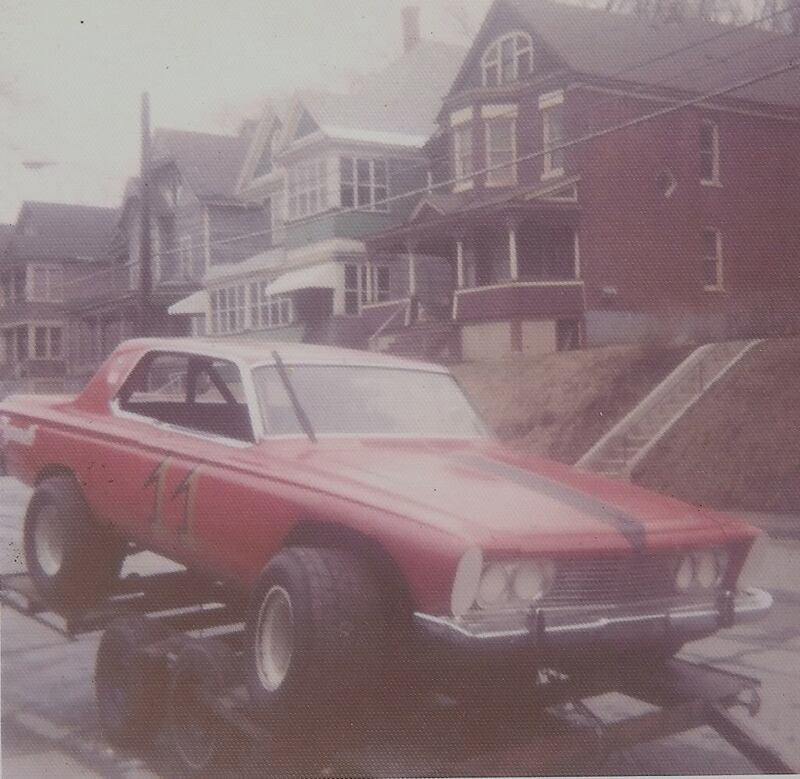 This is what I raced on dirt in 73. Back then we had to have a NASCAR license. So you can see folks. I was actually a NASCAR driver at one time. Ain't no Chebby. Nice car Jim, They use lots of them now for Drag Racing. Well not just now they have always been a great car to Make a Drag Racer out of. No money back then Bob. Out of service a couple of years with Kids. Built her myself and put all my money in the top end. High compression 383. First race the engine siezed. Too much compression, no new bearings, and I hammered the bearings into razor blades and spun them. Locked up tight. Nex week. New junk yard engine. Back then used 383's were a dime a dozen. Cool pic & awesome car. Nice old picture Jim and the car looks like it could get the job done. Hi, here's a random thought. How cool would it be to take the current Nascar Sprint Cup Dodge Charger race car and make one of them a graphic tribute to Christine that represents The CCC. I think that'd be great. I'd even like to try that as a sketch. If i did and could post it publicly i'd do it on the CCC website but only if i had full permission first otherwise no. You see i have a really big particular issue abuot being honest and having integrity. That's why i'd approach such an idea that way. Anyone have any opinions? I'd like to hear them( no holds barred ). 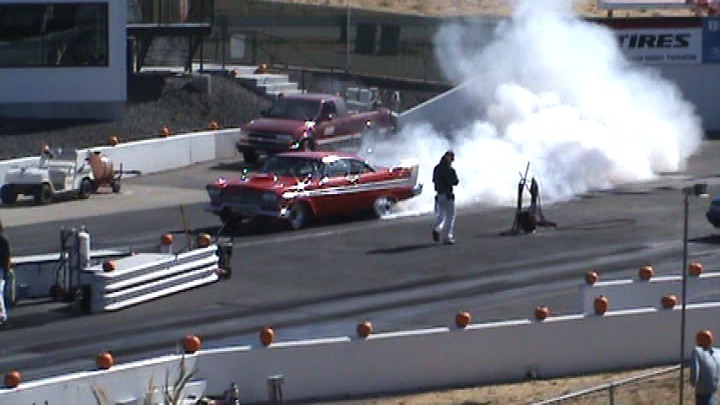 It's not Nascar but there is a Christine Funny Car online. I think that would be a great idea! I am also a big NASCAR fan myself, and I think it would be real cool to be watching NASCAR and see a Dodge with the CCC representing it. Hopefully the driver can make it through the whole race without the driver wrecking the CCC supported car! I think it would also be a great idea so the CCC can be more "publically out there'" so we can get better recognized and maybe get more supporters/members! If you do decide to do this- if possible, maybe try to get the whole NASCAR car to look like Christine, you know, red car, white top, and also maybe put a decal of the SportTone trim that is on Christine. Then, of course, put the CCC supporting decal on there somewhere too. 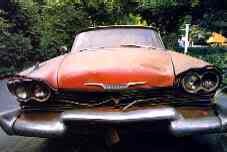 I just wish that Plymouth didn't go outta business so that they could still maybe have their Fury model still in production cause that would make it even more fitting I think.